Our good friends at SKYLOCK IT, again asked us help them out with a new project they had been tasked with providing for one of their existing clients. 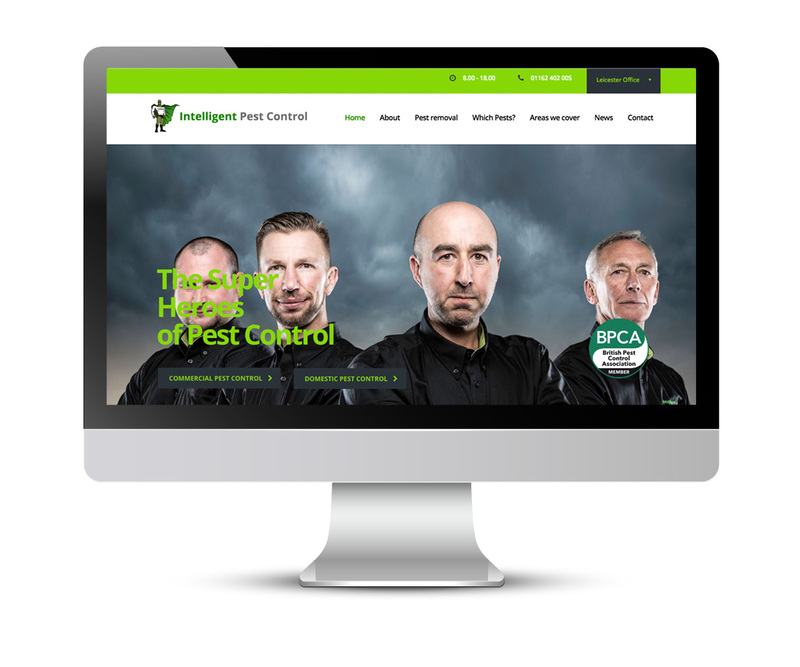 Intelligent Pest Control Leicester needed a slick, responsive website to match their excellent service throughout the East Midlands. They came to us with their brand well established, but required it to work on the web for them, which to date hadn’t quite hit the mark. We used WordPress CMS to allow them to keep it up to date and created a mobile-friendly front-end that reinforced their strong brand ID. We also created a microsite for their Wasp Nest Removal Leicester business, targeting customer within this area and it vicinity.